I met someone recently through a non-Magic social circle who admitted they used to boost boxes of 7th edition from Toys R Us and sell the singles on eBay. They knew nothing about Magic except that foil Birds of Paradise and Wrath of God must be good cards because they were the most expensive back in the day. If they looked now, they might be shocked at how much the price of some of those cards have gone up. Also, I hope they’re sad because if you steal Magic cards, I hope you fall into a wood chipper. Have you looked at what 7th Edition foils are doing? It’s not surprising and it’s still kind of shocking somehow. 7th Edition foils are fantastic. Despite 7th Edition being white-bordered, the decision was made for the foils to have a black border, which is great. The art was a little weird and stylistically didn’t match a ton of the cards before or after but the cards themselves look sharp and dark and clean and the old border with the foiling looks pretty good. People try to collect an entire set of 7th Edition foil which is pretty tough to do but is a fairly attainable goal compared to some of the others out there. 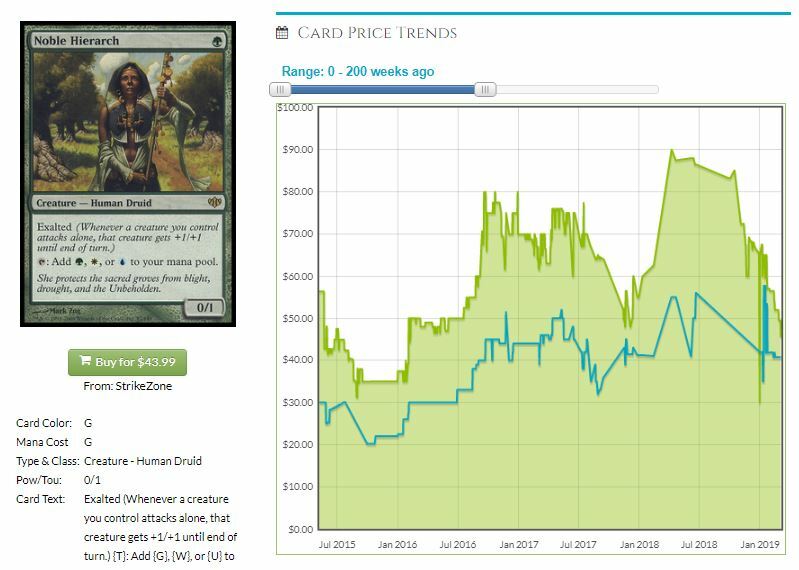 Today I want to line up price data with EDHREC inclusion data to see if there’s anything in particular that leaps out. With any 7th Edition foil under the sun popping off lately, we could be at a tipping point and if our money is finite, we may be able to identify cards from the ones that aren’t expensive already which ones have the most upside given EDH inclusion. If we don’t find anything, I wasted your time and I’ll pull some picks out of the aether, but I’m pretty sure we’ll find something. Luckily, EDHREC couldn’t be easier to read for a scenario like this. Sorted with the most used card at the top, you can see how many decks each card is in. I wish there were a way to flip it so the price displayed is the 7th edition foil price and not just whichever version is cheapest on TCG Player but that’s something that would need to be coded and our coder is hard at work on way more important stuff than that. For now, I’ll have to just do this manually. Right from up top, it’s unlikely anything in the first 3 rows is going to be underpriced. Multi-format staples like Llanowar Elves, Rares I recognize from the 10 most expensive cards like Birds and Howling Mine, cards not available in foil often like Goblin Matron – there isn’t much here we should even bother checking. Eyeballing this, I’m going to look at Greed, Fervor, Spellbook and Memory Lapse. Greed is $55 with a $30 buylist which is a big spread, Fervor is $18 with a $10 buylist which is a bigger spread but also a lower one, Spellbook is $45 with a $30 buylist and Memory Lapse is $11 with a $5 buylist. I think Fervor and Memory Lapse are sticking out a bit off the top. Their appeal is mostly limited to EDH which explains why they didn’t stick out much before, but if the entire set pops, cards that are played at all in EDH will rise to the top above cards like Reckless Embermage that aren’t used at all. Memory Lapse’s price is attenuated a bit by the Judge foil and Eternal Masters foil. With other foils available, 7th Edition foils will mostly be important for completionists looking for a whole set since people who want it for EDH have other options. Still, EDH inclusion is a novel way to parse this data and we still may find some gems. Fervor also has another foil printing, Core set 2013, which means its appeal is mostly due to its value as a piece of a full set of 7th foils. However, it’s within a buck or so of Kjeldoran Royal Guard which has as many foil printings and is a fairly useless card. I think Fervor could see an uptick on the basis of utility since it’s cheaper than worse rares that are played less in EDH. 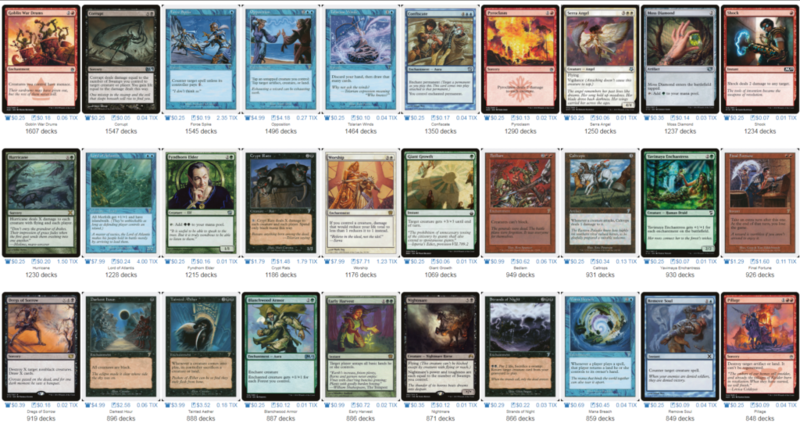 The next grouping could have more gems since they’re less obvious outside of EDH the way a lot of the top EDH cards aren’t given how good they are in other formats. 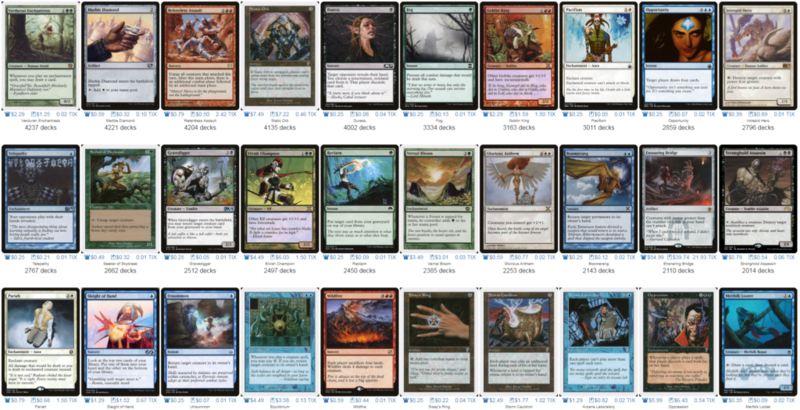 This batch has even more cards that are useful outside of EDH. I’m going to look up Telepathy, Sisay’s Ring, Intrepid Hero and Arcane Laboratory. 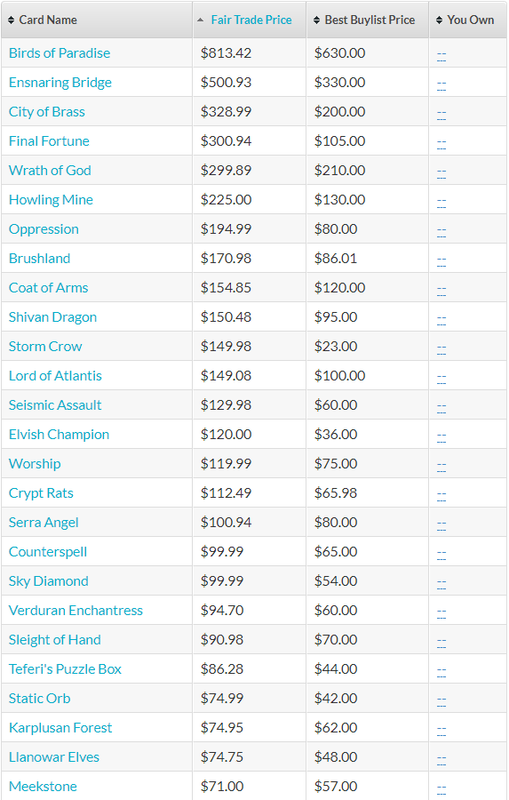 Telepathy is $40 with a $25 buylist, Sisay’s Ring is $16 with a $10 buylist, Intrepid Hero is $21 with a $15 buylist and Arcane Laboratory is $50 with a $27 buylist which reflects a real lack of confidence in that $50. Ring seems like it should see less play than it does – it strikes me as Manalith tier but you can’t argue with the price tag. I found one of these at an LGS with a 1999 price tag on it and was more than happy to liberate it from its mispriced prison but you don’t find these that often anymore. I think its EDH usage is overstated and people have replaced it in their decks but maybe not their lists online, but I could be wrong. Telepathy has a million foil printings which makes me think for 7th foils to be expensive, the number of printings doesn’t matter if the card is good and 7th is the “best” version. It’s not really that surprising that Arcane Lab is $50, honestly. Intrepid Hero is about what Fervor costs and I kind of don’t hate either card at the price. I think if we find a real hidden gem, though, it will be a tier lower. Between 1600 and 850 decks, we’ll find cards that are specific to one or two decks and they might not all be that expensive. Goblin War Drums, Blanchwood Armor, Mana Breach and Early Harvest probably deserve a look, and Tainted Aether and Darkest Hour are getting thrown in for good measure. War Drums are $11/$5, Armor is $4.70/$2.50, Breach is $40/$20, Harvest is $22/$17 (low spread…), Aether is $60/$51, Hour is $51/$30. I think Blanchwood Armor is a steal at that price. There are other foil versions and other foil versions with that art and it’s merely an uncommon but as far as useful 7th edition foils go, I think this has the best ranking to price ratio of cards we’ve seen. Harvest also seems really juicy. 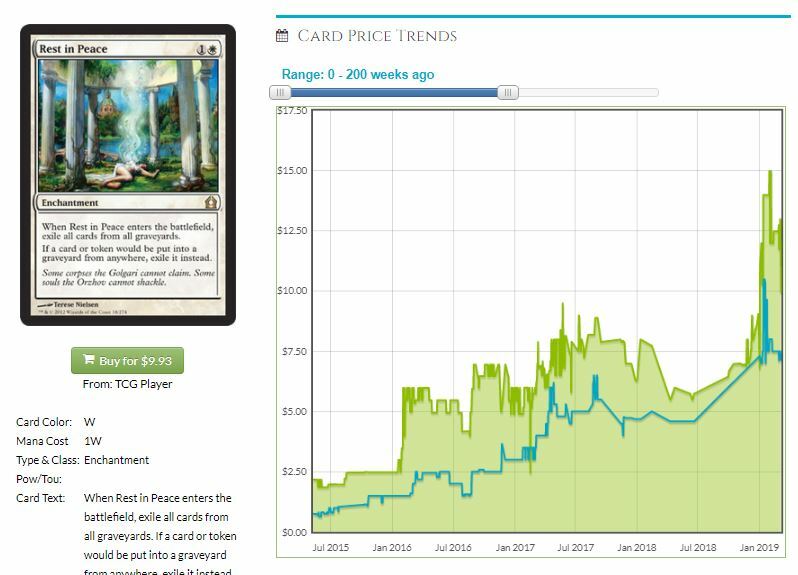 The low spread makes me think it’s poised to go up and while it gets used less in general than some of the other $22 cards like Fervor, it is more useful in a smaller number of decks meaning you just need to convince a few lunatics to foil their decks with 7th cards? 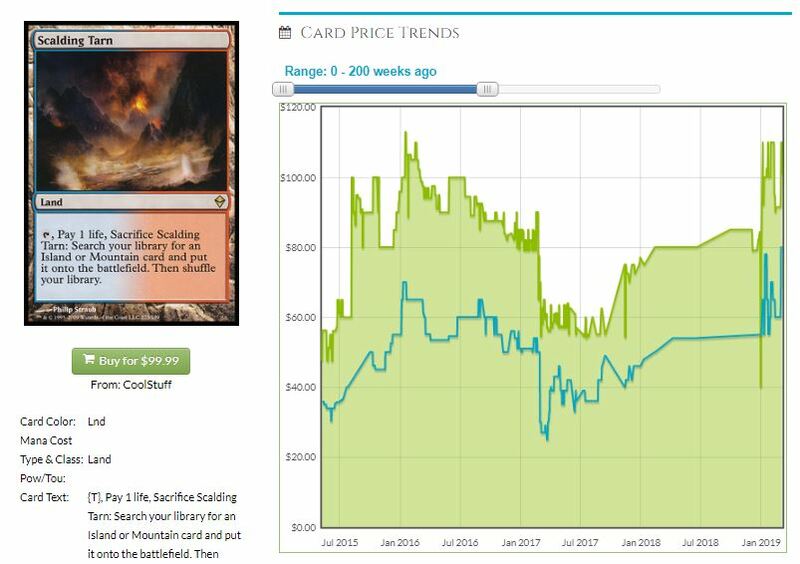 I don’t know under what circumstances these cards would go up independently of each other but they clearly are and if all we did was look at spread we could probably make a few educated guesses about future price increases irrespective of EDH use. 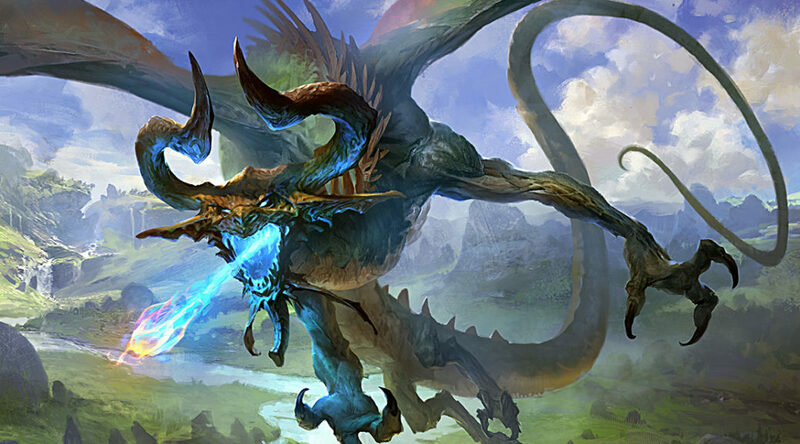 Shivan Dragon is in 800 decks and anything used less than Shivan Dragon likely can’t credit EDH with any price increases in the future. Let’s go down the list one last time and look for low spread cards and call this an article. Tainted Aether is worth looking at, and I think it’s a card that actually should get more EDH play than it does, but I also know my capacity to make that happen is limited. Per our data, Aladdin’s Ring has 0 spread, so that’s worth looking at up close. It turns out that the buylist price is correct but it sold out everywhere except CK where it’s $45. If only we had checked sooner. Earthquake has the same buylist price as Telepathy but is $10 cheaper retail and even though there are a jillion foil quakes, there’s only one 7th. Feroz’s Ban also has 0 spread but I can’t find it at $20 anywhere and it’s like moved up to $30 now. Can we conclude anything? I think Fervor, Early Harvest and Blanchwood Armor are good buys right now given their low spread and high EDH demand but I don’t think we should bother doing this goofy method for any other sets. Next week we will have some PAX East spoilers to digest and on that note, let’s call it an article. Until next time! One of the things I’ve bellyached about before is that since I’m the Friday slot for the site, I sometimes really look silly when big things happen on a Friday, or even when they happen on a Thursday and I don’t have time to think clearly. I was super-mega-wrong about Modern Horizons, and wowzers is this amazing. We’ve all written about to to some form or another, and today I want to cogitate about things we can expect. Modern Horizons is a puzzle itching to be solved. What cards are not good enough to break Modern, plus some all-new cards, and come together to make a good draft set? Will it be tribal, and power up Slivers, Elves, and Goblins? Will it be anywhere near as fun as Ultimate Masters? What I’m most interested in is the lands we get. At common, we’re likely going to get the one-mana cycling lands, something that a rogue Drake Haven deck would love and who knows, maybe we get Astral Slide + Lightning Rift? Perhaps. That’s a deck I’d like to see in Modern, but once it’s going it’s just brutal. It’s a guess, as I’m not a game designer by trade. 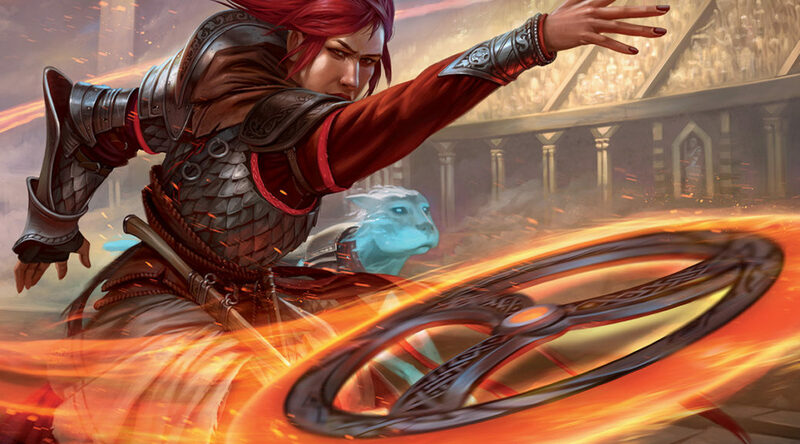 We know one thing for sure: Masters sets dropped values for a while, but as Modern changes, decks become new, and the format is relatively healthy. Sure, sometimes a card/deck gets overpowering, but Wizards will break out the banhammer. I have to admit that I’m worried about what’s going to happen to Modern prices. We’ve seen Scalding Tarn come back up to $100, a price it’s been at before. I still can’t believe that MM2017 packs had a $60 card at rare! Wizards is going to have to reprint some things somehow. Maybe they supercharge the next set of Commander decks. Maybe it’s awesome Event decks. I don’t know, but you can’t grow Modern with a new set like this while letting everything else stay super expensive. 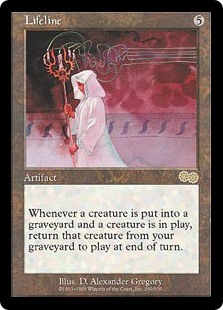 The cards that have become cheap due to a Masters-style reprint are the ones we really need to look at. I’d expect Horizons to bring us new decks in addition to charging up old ones. Staples are my first thought, and let’s glance at things that overlap between ‘printed in last 12 months’ and ‘played quite commonly’ to examine where we should be placing our bets. Being in Masters 25 hit this pretty hard, but it’s one of the most popular sideboard cards in Modern and that blip was temporary. There’s a lot of heavy speculation about a good reanimator deck coming into Modern Horizons, and even if that’s not the case, there’s a lot of decks looking to abuse the graveyard. Yes, you’ve got to be playing white to use it, and that rules out a certain percentage of decks. Still, it’s about the best graveyard hoser, even if your own yard is splash damage. I can see this being $20 before too long, and the new graveyard deck might make it $25 before summer’s over. Your time to get one of the most-played creatures in Modern at its lowest price is rapidly running out. There’s an impressive array of decks running this card, and let’s not overlook that the collectors have Ultimate Box Toppers, Pro Tour Promos, and a Judge Promo to choose from. I’d strongly suggest that you get your playset now for about $200, because it won’t be long before you’re spending $300. 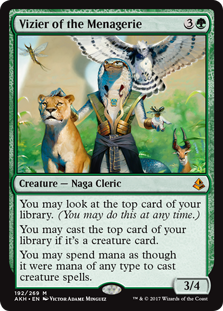 Another top-five creature in Modern that was deflated in Ultimate Masters and given a Box Topper, Snappy has been $100 before, and was mythic in both Masters set where he was reprinted. There’s also the RPTQ version if you’re feeling spicy, but I would be content to get these now before the climb starts again. Yes, Thoughtseize is better, but here’s a line of thought more than one person has expressed this week on Twitter: If the new cards improve decks, those decks will get faster not slower. 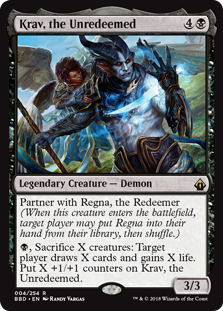 That means we need cheap interaction, and conveniently, these are a single mana and had reprints not too long ago. Thoughtseize is a solid spec anyway, having once been over $60, but if I’m a Modern player, I want my playsets for both of these locked in for cheap. Gee, you think we’ll get some busted one-drops? I won’t be shocked if Wasteland (or something close to it) is finally Modern legal, and if that’s the case, then Vial gets a lot better. Again, it’s coming off the not-so-Iconic Masters and that served to depress prices nicely for the #1 artifact in Modern. Tribal decks have shown the most interest in Vial, and if Goblins gets a bump then watch out. I would not bother with the nonfoil, I’d be all over the Dark Ascension foil at $30 or so. Hatebear Thalia has been one of the most effective cards at slowing some of the biggest threats down, and sometimes just one turn is all you needed. 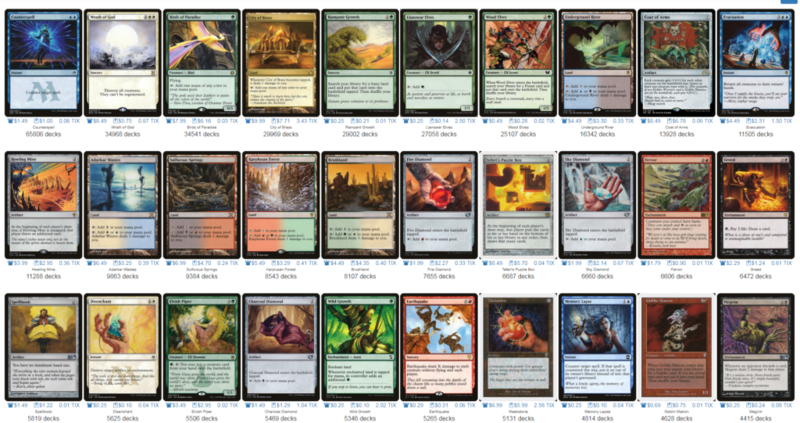 Even more tempting is the World Magic Cup Qualifier version at about $65. There’s so few cards with this sort of visual impact, zoomed in on the face. 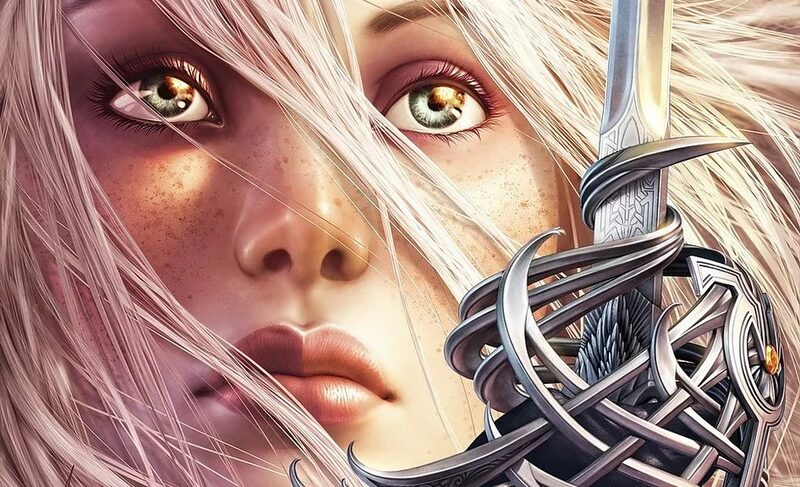 Steve Argyle even put a reflection of Avacyn into the reflection in Thalia’s eyes, and that’s a level of detail which can only be called art. If nonfoil can climb to $20, it’s easy for me to imagine this making it to $90 or $100. Even now on TCGPlayer there’s only about 10 NM under $75.